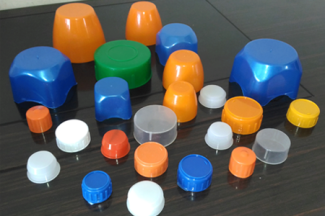 We manufacture HDPE Containers – Outer Caps, Inner Plugs & Measurement Cups for all range of bottles. We make these Products by Injection Moulding. We can supply these products even for other Blow Moulded Container manufacturers.